Save October 6th! Our 16th Annual Benefit Just Announced! Such an amazing night in the works! 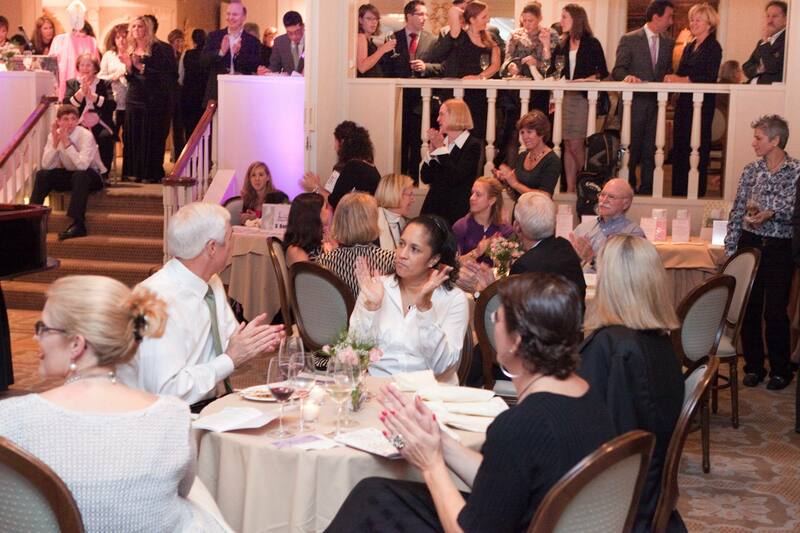 Our 16th Annual ESSCO-MGH Breast Cancer Research Fund benefit is in the works and we don’t want you to miss a minute of the fun! 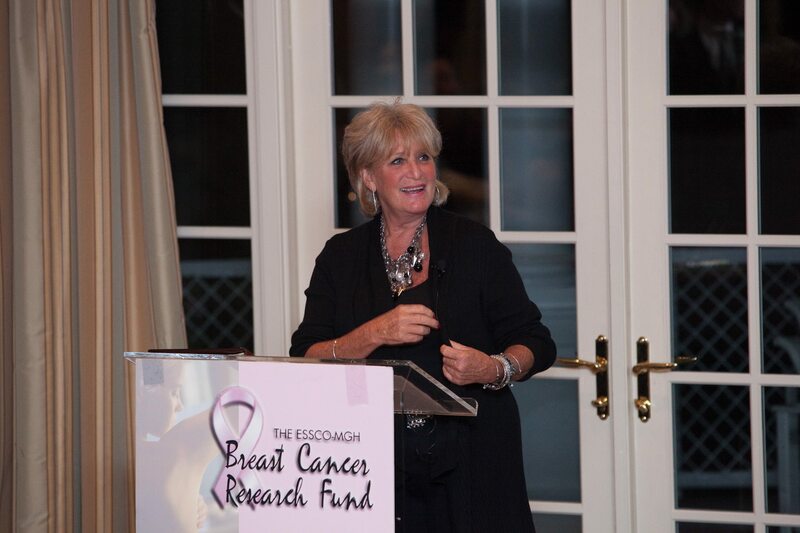 Emcee and Auctioneer Susan Wornick of WCVB-TV will be on hand to kick off the festivities and join us in celebrating our Co-honorees – Didi Fisher Weinreb and Lorraine Salter – two women who have turned their experiences with breast cancer into beacons of action and hope for the New England community! So, mark your calendars! You won’t want to miss this incredible night!